The world’s largest investment shop is paying $1.3 bln for an alternative-asset management software firm. Boss Larry Fink gains heft in a booming private-equity market and bolsters a growing technology business. It’s a smart attempt to counteract price wars in stocks and bonds. 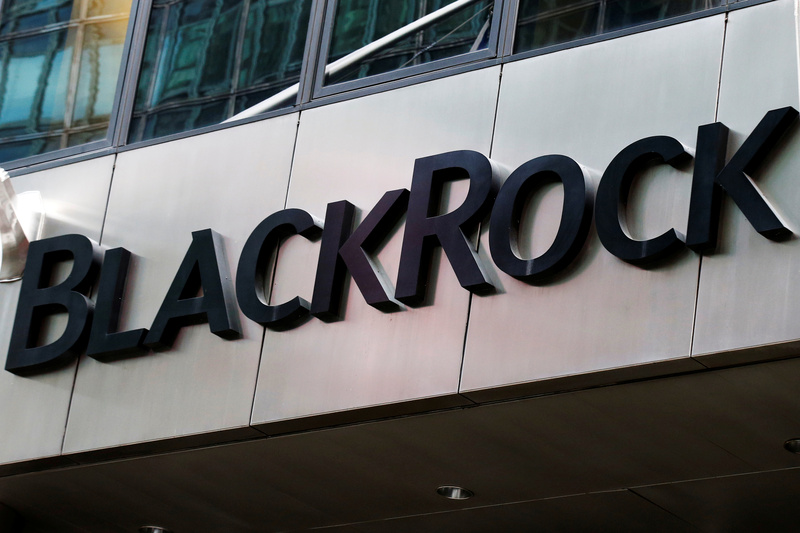 BlackRock on March 22 announced an agreement to acquire eFront, a provider of alternative-investment management software, from private-equity firm Bridgepoint and eFront employees for $1.3 billion in cash. Also on March 22, BlackRock said it agreed to buy back 3.1 million of its own shares at a price of $412.84 each, a 4 percent discount to the closing price on March 21. It expects the share-repurchase transaction to close on March 25.